Microsoft will release the next-generation Xbox console in time for Christmas next year, sources claim. 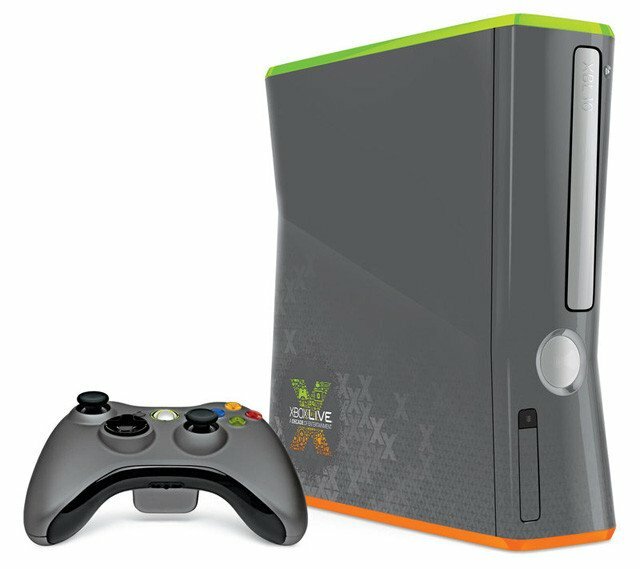 While World+Dog could come up with a 2013 'Xbox 720' prediction, this latest claim comes by way of "people familiar with the company's plans", according to Bloomberg at least. The firm has apparently yet to decide whether it will unveil the machine at an industry show such as the E3 Expo in June, or an event dedicated entirely to the fresh console. Either way, it'll be out in just under a year's time. Statistics from NPD Group shows US retail sales of videogame software, hardware and accessories dropped 25 per cent year on year in October 2012, a sign the market is long overdue some reinvigoration. Yet console sales as a whole have been pretty healthy in the build up to Christmas. Sony has now revealed it sold 525,000 PS3s and 160,000 Vitas over the US Black Friday week.